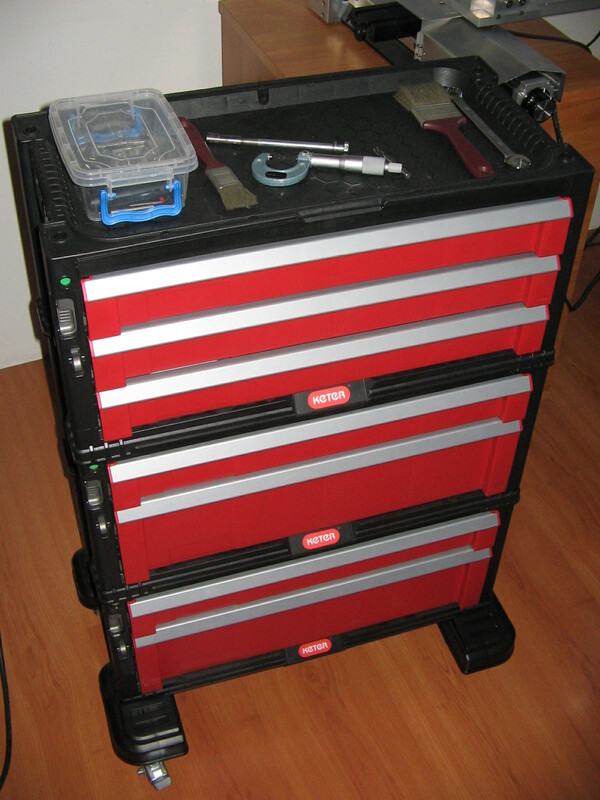 This is a really cool tool organizer: compact, cute, wheeled. Having your tools at hand, fast and easily, makes a difference. I’m in no way associated with Keter, and for sure there’re another brands similar products, but this is a great product.